I'm sure you can all agree that sometimes you just pick up products for the sake of having them?...I mean, come on, I can't be alone here! Well, I don't tend to do this often when it comes to the high end brands, normally I justify the high street brands much easier.Not long ago I wrote about Russian Red, here. Obviously the colours are completely different, while Russian red was a purchase for my graduation, this was my 'treat'. A to me, from me, kind of purchase, a well done for lasting out my 3 years at university and I still don't feel guilty for the purchase, I deserved it!...Yep, okay I do feel a little guilty, but totally justifiable! When doing my final blog review research before clicking buy, I was worried I wasn't going to love the colour when it arrived or if it would be too drying like a few people had said. While I'm still struggling to find the reason to wear this everyday, this bright pink, purple toned lipstick is perfect for the days I'm feeling adventurous. I kind of make this the main feature of my makeup when wearing this, which means minimal on the eyes or some times (a large) amount of eyeliner, winged as best as I can. 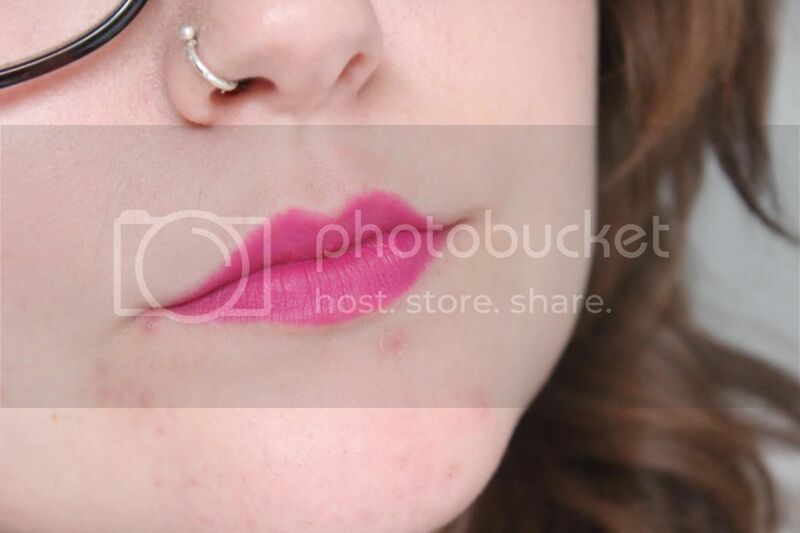 I know not everyone can combine a face of makeup with both an eyeshadow and bold lip combo and I know I'm one of those people, so keeping it simple with such a bold colour like this works well for me. 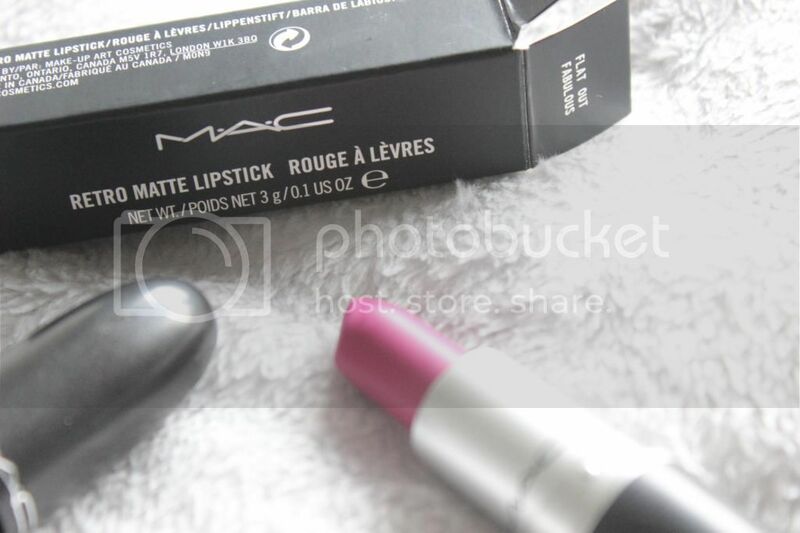 I'm in love with this colour and so glad I added such a bold one to my collection, the colours lasting power is strong and stays on my lips for more than a few hours, and although others have complained of how drying it can be and while it's drying in comparison to other mattes I've used, it's not completely drying that my lips feel attacked or that I don't want to use the product again. Ekk, actually writing this review has got me excited to wear this little thing again...hm maybe for work over the next few days. I love this colour :) it really suits you as well! I am in love with this shade, good choice! 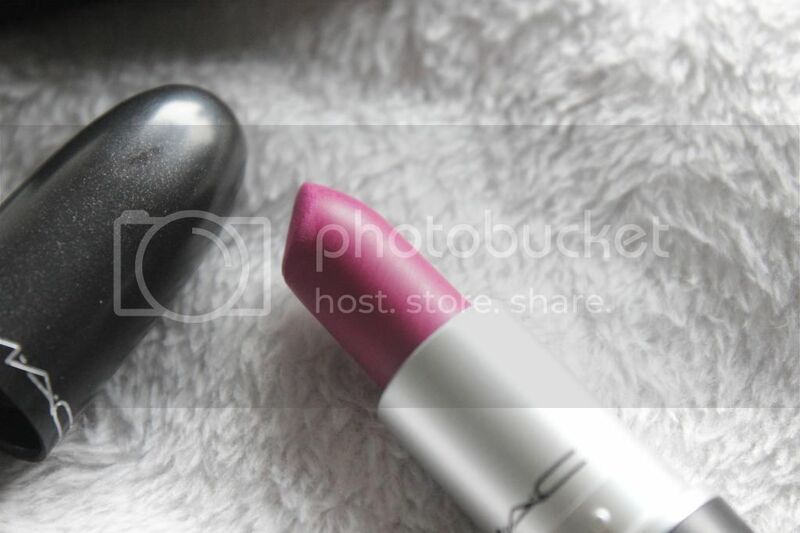 It looks like such a beautiful shade!